Slain suspected Boston Marathon bomber Tamerlan Tsarnaev said he heard voices in his head and believed in the concept of influencing others by way of “majestic mind control,” according to a new report. Journalists at The Boston Globe published this weekend the result of a five-month investigation into the Tsarnaev family, and their report reveals new, never-before-released information about the 26-year-old Chechen boxer who, along with his younger brother Dzhokhar, is accused of orchestrating a terror attack at last April’s Boston Marathon race which killed three and left hundreds injured. 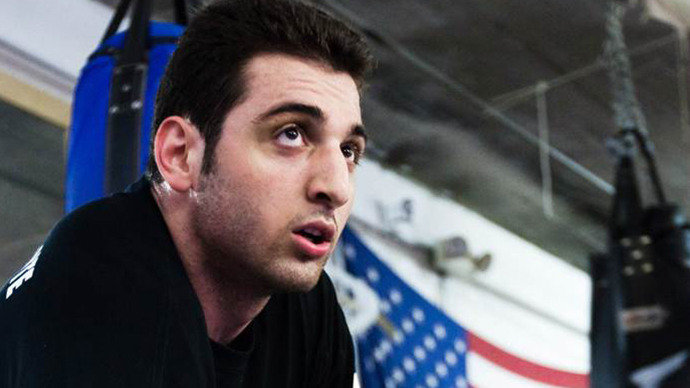 Tamerlan Tsarnaev died during a shootout with police days after the event, and his brother is currently awaiting trial in federal court in Massachusetts. With the high-profile terrorist case likely a long way from being settled, little attention has been paid to the story in the months since the dust cleared after the event. Sally Jacobs, David Filipov, and Patricia Wen of the Globe have spent nearly half a year probing the Tsarnaevs’ past, and with their latest report they raise new questions about the brothers - particularly regarding the mental state of the supposed mastermind, Tamerlan. “He believed in majestic mind control, which is a way of breaking down a person and creating an alternative personality with which they must coexist," Donald Larking, a 67-year-old man who attended a Boston mosque with the older brother, told the Globe. Larking said that once he befriended the older Tsarnaev, the two quickly shared their thoughts on conspiracy theories and politics. Then before long, Tsarnaev opened up even more. “You can give a signal, a phrase or a gesture, and bring out the alternate personality and make them do things. Tamerlan thought someone might have done that to him,” Larking explained. Others close to the bombing suspect knew about this secret too, but little was seemingly done to treat Tamerlan. He confided to his mother that it “felt like two people” were inside of him, and Larking said those voices got louder with time. 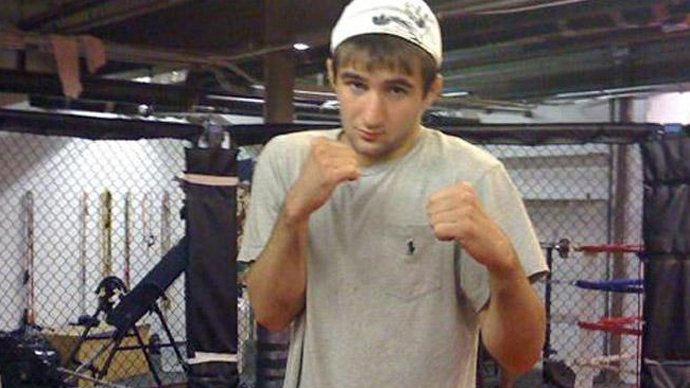 A family acquaintance told the Globe that he also believed Tsarnaev was suffering from a form of schizophrenia, which could have been exasperated by his frequent marijuana use and the physical toll of boxing. 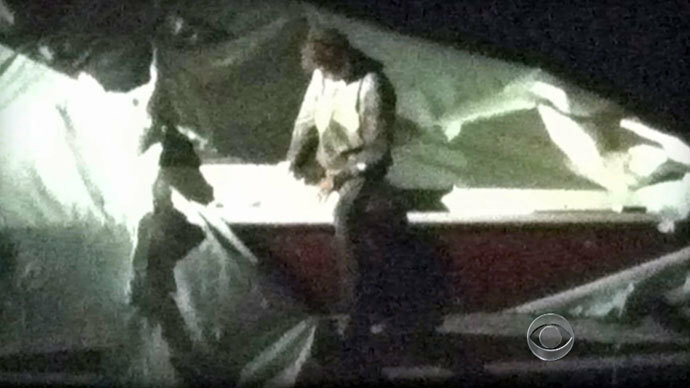 Tsarnaev’s parents did little to get their son treatment, however, and instead sought assistance for themselves. Anzor Tsarnaev, the boys’ father, reportedly suffered from post-traumatic stress disorder that developed after he fled embattled Chechnya “and often woke up screaming or weeping in the middle of the night." He, along with wife Zubeidat, made visits to a psychiatrist. But without treatment, matters worsened for Tamerlan Tsarnaev after he returned to the US following a trip to Dagestan in 2012. 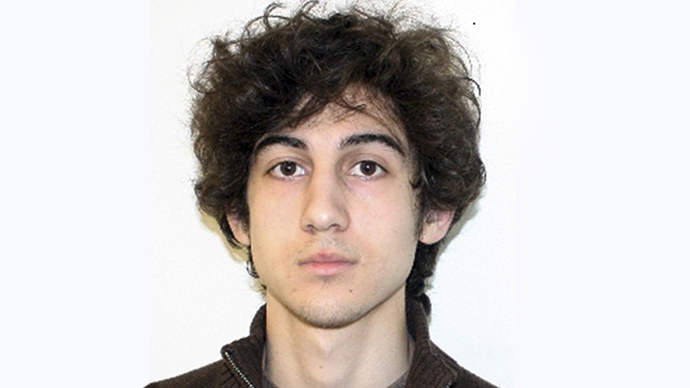 Police say the Tsarnaev brothers later conspired to commit a mass act of terrorism at the April 2013 marathon. Five months later, military contractor Aaron Alexis went on a rampage at the Washington Navy Yard in the US capital that killed a dozen people. "Ultra-low frequency attack is what I've been subject to for the last 3 months," Alexis wrote in a message obtained by investigators after the incident. "And to be perfectly honest, that is what has driven me to this." 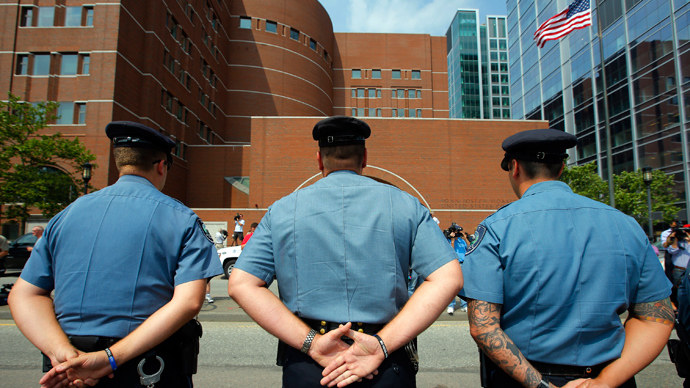 Alexis’ family members later told reporters that he was also believed to be suffering from schizophrenia, but unlike Tsarnaev had sought treatment. Hospital officials soon after acknowledged that Alexis had either canceled or failed to show up for an appointment he had scheduled weeks before the DC Navy Yard tragedy.